The contest to gain control of the United States Senate may be decided in Arizona with Ninth Congressional District House Representative Kyrsten Sinema running against Second Congressional District House Representative Republican Martha McSally for the seat held by outgoing Senator Jeff Flake. Observers feel the outcome of this race may decide who controls the United States Senate. Representative Sinema is looking to become the first Democrat to win a United States Senate seat since 1988. With Sinema leading throughout the summer, the race has drawn closer as the McSally campaign and her surrogates have launched a series of misleading, inaccurate and false negative ads against her Democratic opponent. The Sinema team and her supporters have been very effective in rapidly replying to these attacks with accurate, factual ads on McSally, especially on the issue of protecting pre-existing health conditions where ads relay how the Republican nominee publicly distorted her voting record to hide that she actually moved to undermine these protections. Sinema has done well in appealing to Democrats, Independents, and Republicans disenchanted with the direction Trump has taken their party. The first debate (an event the McSally people have been “hesitant” to embrace) is scheduled for Monday, October 15. 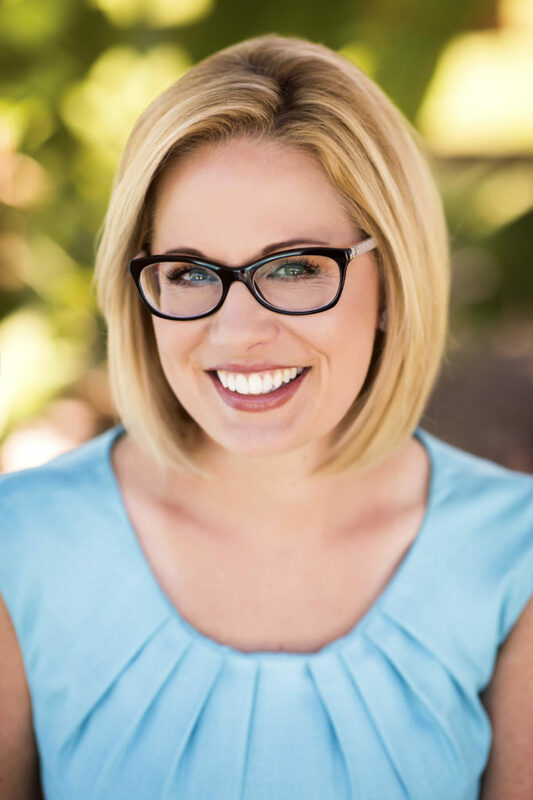 Representative Sinema spent some time with the Blog for Arizona and answered several questions via a phone interview on what she is running for and what she hopes to accomplish as a Senator. The questions and responses are below. What are three reasons you are running for the United States Senate? Sinema mentioned McSally’s support of “dangerous ideas” like turning Medicare into a voucher program, privatization, and cuts to these important programs. To what extent have the Democrats, Independents, and disaffected Republicans rallied behind you in this campaign? This enthusiasm across party lines has been noticed by McSally, as depicted in the below video links that show her imploring Republicans to unite behind her. If elected, what would be at least three pieces of legislation/programs you would advance? If elected to the Senate and the Muller Investigation revealed criminal acts committed by the Trump campaign, would you favor Senate conviction of the President on House Impeachment charges? Please tell us what are at least two things you want the voters to know about you that has not been covered in the questions? In this election season, Arizonans have two choices for the United States Senate. They can choose the pragmatic progressive candidate who has a history of advocating for those in need, championing our nation’s security, and working across the aisle with the other party for our state or they can decide for that the retired pilot who has chosen the dark side of the Republican (Trump) party and has resorted to launching a series of false and negative ads as the basis for her campaign. Voters should probably look to the candidate that will move the state forward on a bipartisan basis. For more information on Representative Sinema and the campaign, please visit the below links.